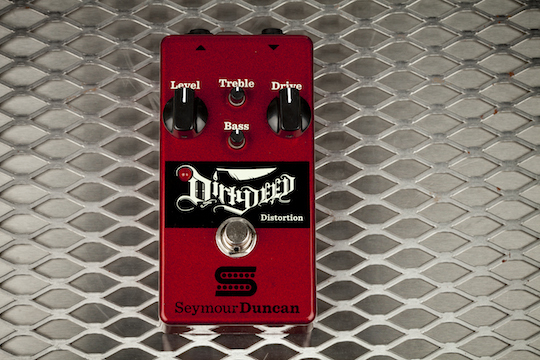 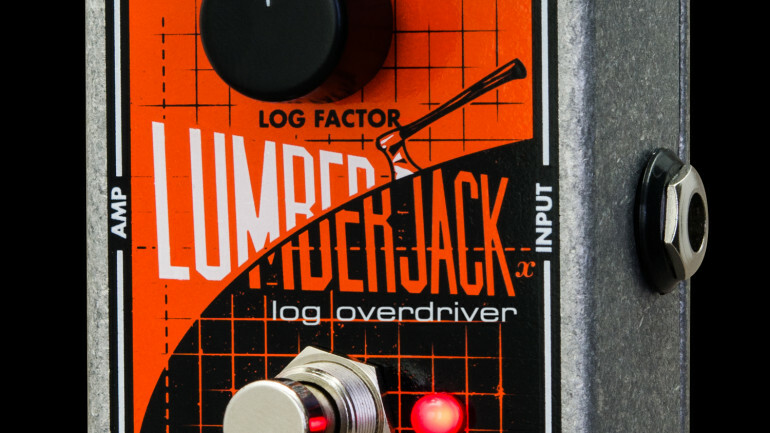 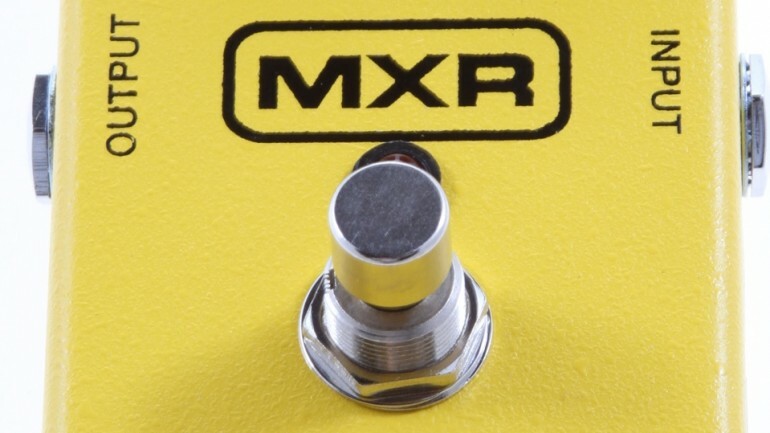 Seymour Duncan releases another pedal into their already impressive array of guitar effects. 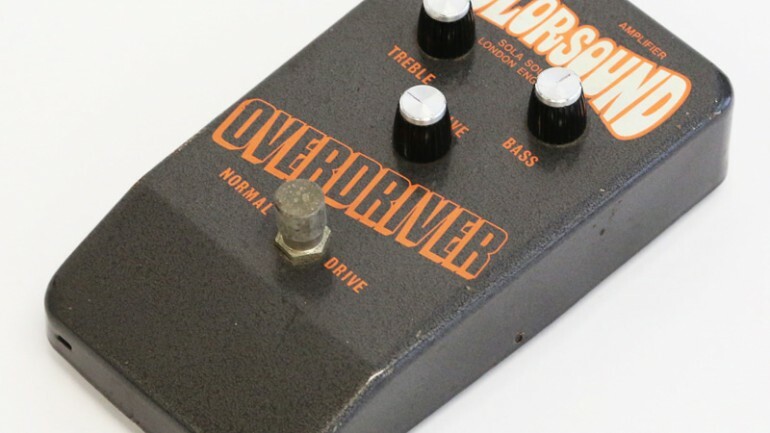 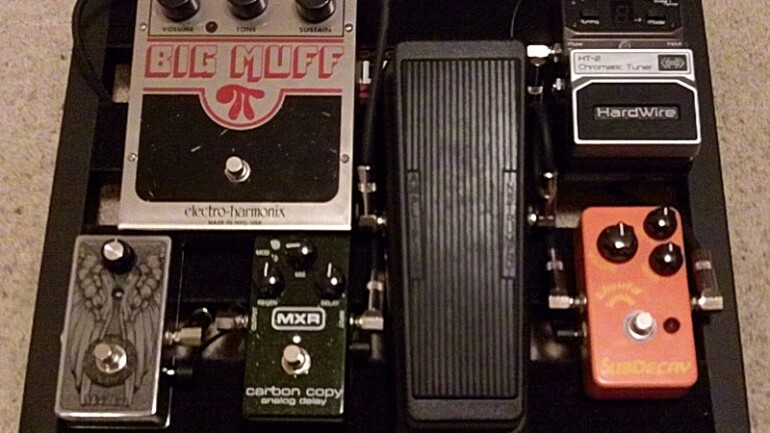 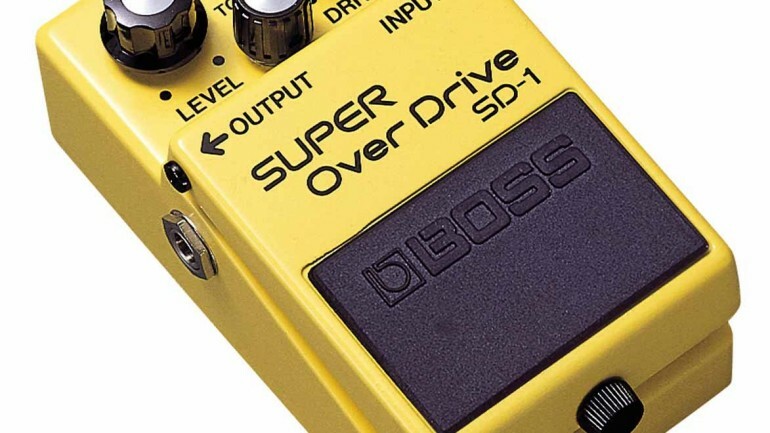 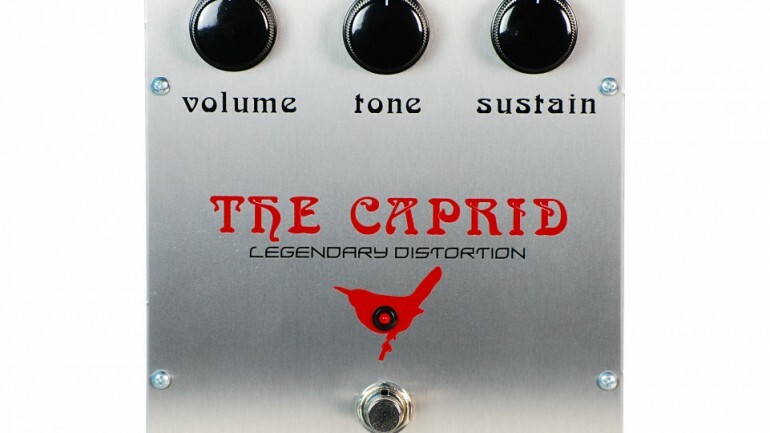 In a recent feature from USA guitarist Chris Manning, he emphasised the importance of overdrive pedal ordering and placement. 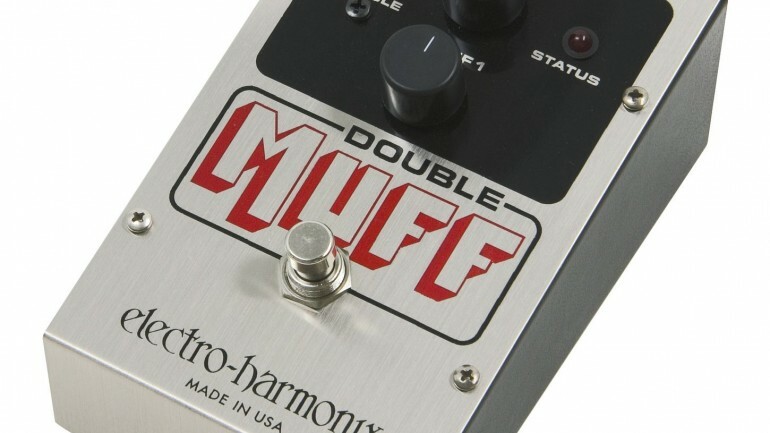 My question is; “Why?”.